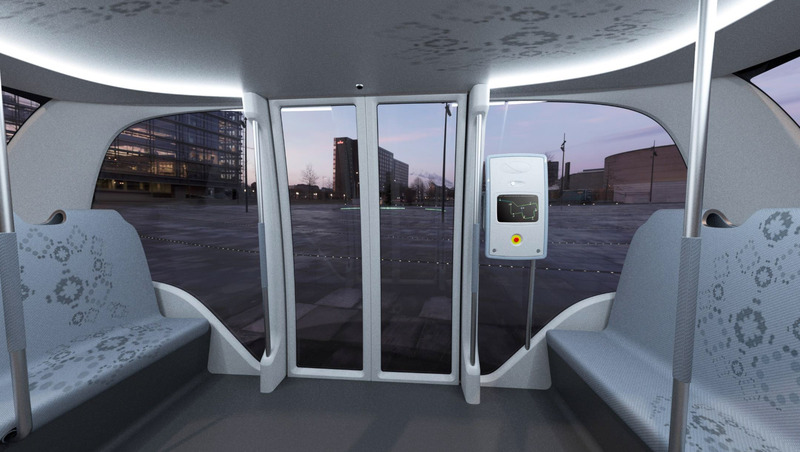 We’ve all seen the promises of self-driving cars, buses and even bicycles in the future. With Tesla projected to reach their 1 billion miles driven data point in 6 months, the industry might simply not be asking enough ethical questions of themselves. With yet another Tesla crash being reported, the conversation on innovative autopilot technologies has shifted from user-blaming to responsibility. 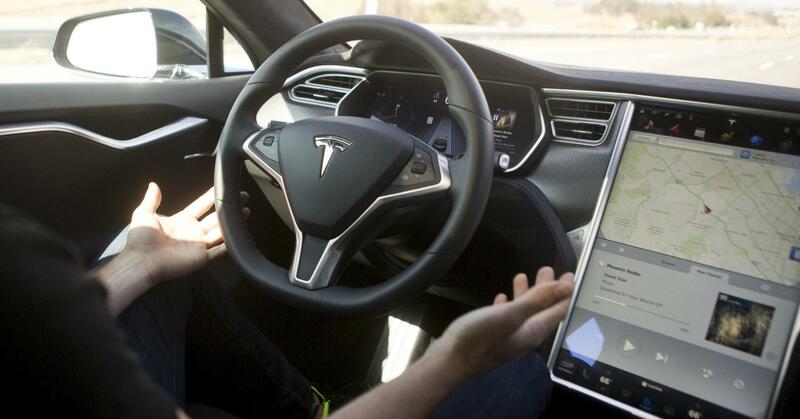 This is to say that when a driver is behind the wheel with autopilot enabled, both the driver and the software creator becomes responsible for the vehicle. At first, I thought this was unintuitive: if the technology is called “autopilot”, shouldn’t it be able to drive itself without assistance? Why are there two parties now involved? I’m not going to say “it’s in beta, be warned”. Instead, I’m more concerned with the narrative that is offered to people driving Tesla cars. These drivers are accessing the cutting-edge of driverless/driver-assistance technology, and this idea seems to give them a diminished sense of responsibility. Just like how when you heard about the first smartphone and expected life to change, these drivers are also experiencing the same upheaval. With any new technology, there’s always the observer fantasy that the technology is flawless, which usage eventually disillusions. For Tesla, people using autopilot on the road in real situations is necessary so they can leverage on big data to improve their autopilot. In this case, the drivers are in a sense helping Tesla, and Tesla needs to be much more responsible for how a user can act with relation to autopilot. 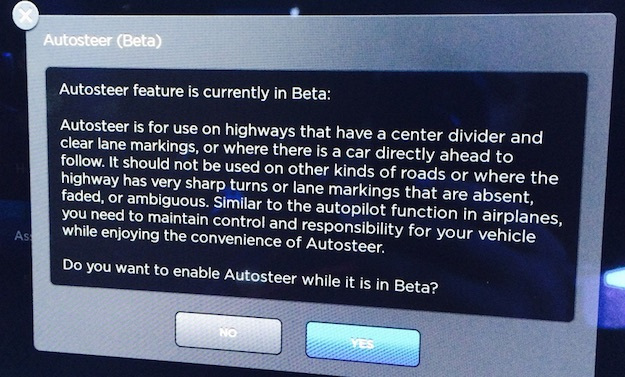 “Autopilot” should have never been used as a term to refer to Tesla’s beta self-driving car software. It should have been something incredibly boring and descriptive, like “Tesla-Highway-Assistant-Navigator-System”. For most users, future tech is something you see in the movies, but the reality is that our current technology is no where as sophisticated or flawless. 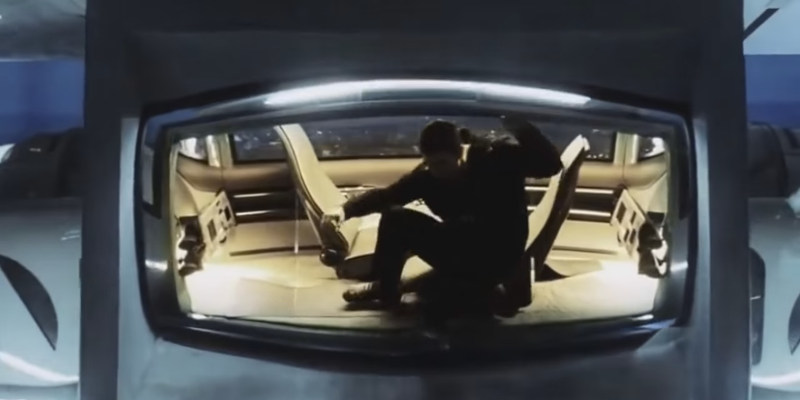 Tesla also failed to issue enough warnings against the viral videos which feature people sleeping, playing board games and watching movies as Tesla’s self-driving car ferried them from one place to another. If Tesla’s first fatal autopilot crash is any indication, people are sobering up to the reality of driverless cars and are helplessly asking the right questions without looking at themselves as well. The driver involved in the fatal crash was watching a Harry Potter film on the road, which made him unable to intervene as his car drove under a laterally-passing lorry. As Singapore attempts to bring in auto-driving technologies, we have to ask ourselves if we are prepared for such technologies. Singapore’s roads are short and involve many stops and turns, which make driving much more complicated. SMRT’s incoming autopilot cars are rail-mounted cars, which solve the main issue of roads being unpredictable. As long as Tesla’s beta technology stays on the highways and under unexceptional conditions, I can only foresee freak accidents. But isn’t that what’s the most important? If there is even a chance of someone being fatally injured by technology and they are not given any ability to prevent it, should such a technology even be used? I ask this because Singapore’s driverless-car future looks to be happening without a wheel on board. What will happen when the technology is taken off rails and put onto roads? Should driverless cars ever come to Singapore en masse, I can only hope that is implemented with everyone’s safety in mind.